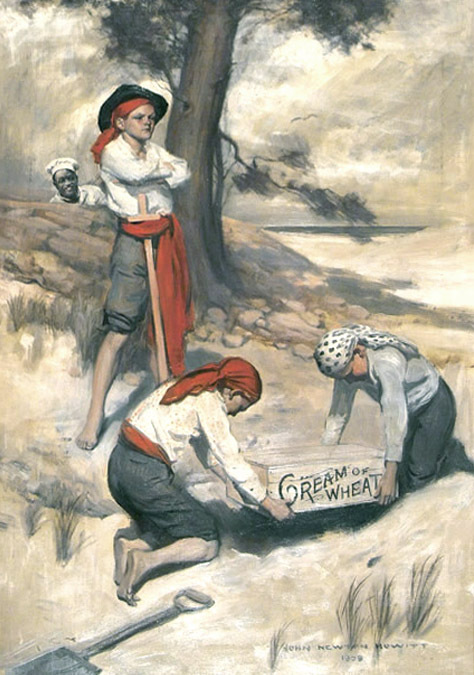 John Newton Howitt was born May 7, 1885 in White Plains, New York. His parents were John and Addie Howitt. His brother Louis was five years younger. They lived at 21 Lake Street. His father manufactured ladies' clothing. 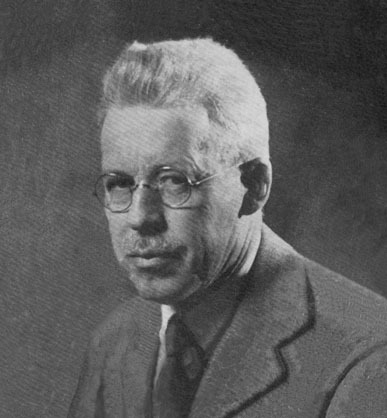 At age four John Newton Howitt contracted polio. During his convalescence, his father interested him in drawing. After his recovery he wore a metal brace on his right leg. In 1901 he graduated White Plains High School at age sixteen. In 1902 Howitt studied in New York City at the Art Students League with George Bridgman and Walter Clark. Howitt was a devoted landscape painter. He was a lifelong member of both the Westchester Arts & Crafts Guild as well as the Hudson Valley Art Association. He exhibited in their annual shows, won awards, gave demonstrations, headed committees, and served as president. 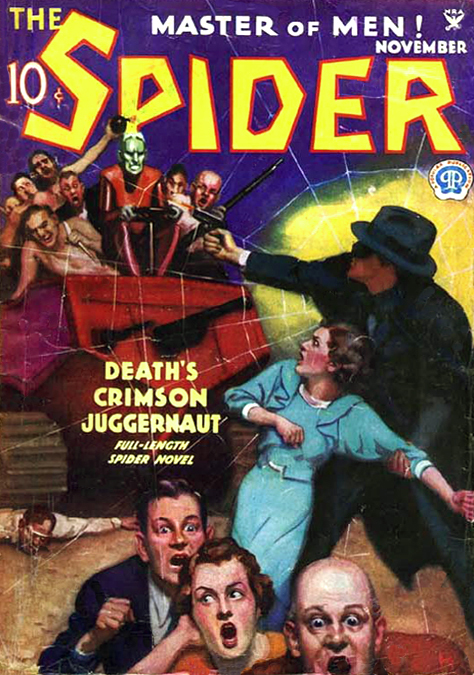 His friend and neighbor, the pulp artist Sidney Riesenberg was also a member. Howitt's landscapes were sold at fine art galleries in New York City, such as the Art Center Gallery, The City Club of New York, and Ainslie Galleries. 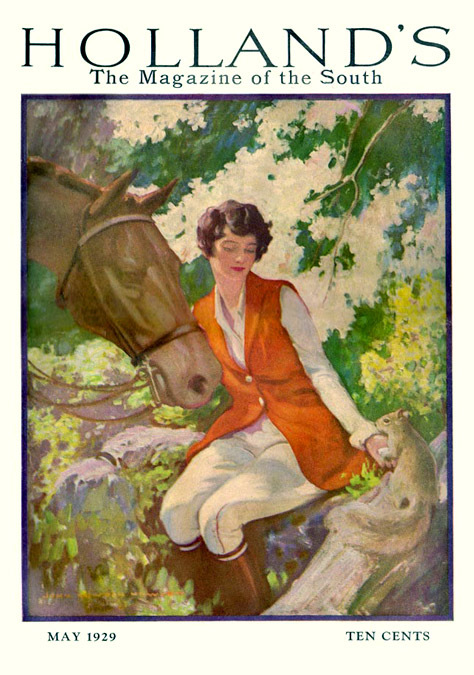 In 1905 he began to sell freelance illustrations to The New York Herald Tribune, This Week, The American Sunday Monthly Magazine, The Hampton Magazine, and Broadway Magazine. In 1908 he opened an art studio in New York City at 147 West 23rd Street, which he continued to rent for the rest of his life. He joined the New York City Artists Society and the Salmagundi Club. 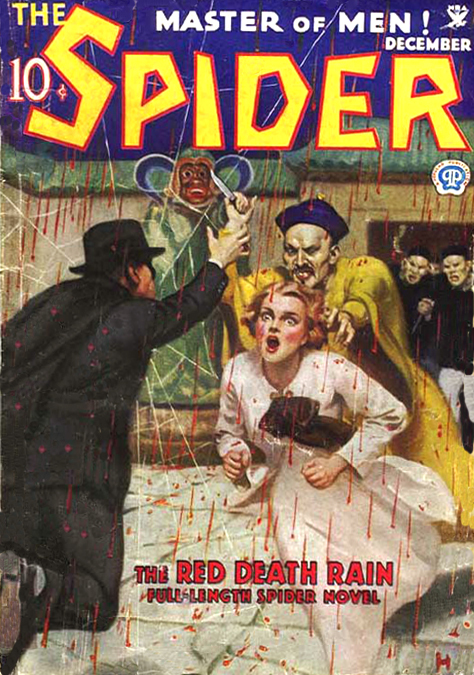 Howitt then worked for Red Book, Woman's Home Companion, The Household, Maclean's, and Scribner's. 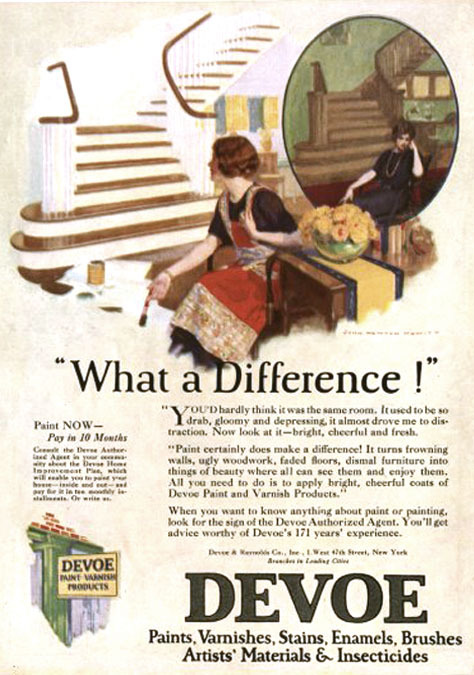 He also painted advertisements for Crisco Shortening, Devoe Paints, Jello Foods, and Post Bran Flakes. In 1918, at age thirty-three, Howitt reported for his WWI draft registration and was described as medium height, slender build, with gray eyes, brown hair, and "crippled right leg." 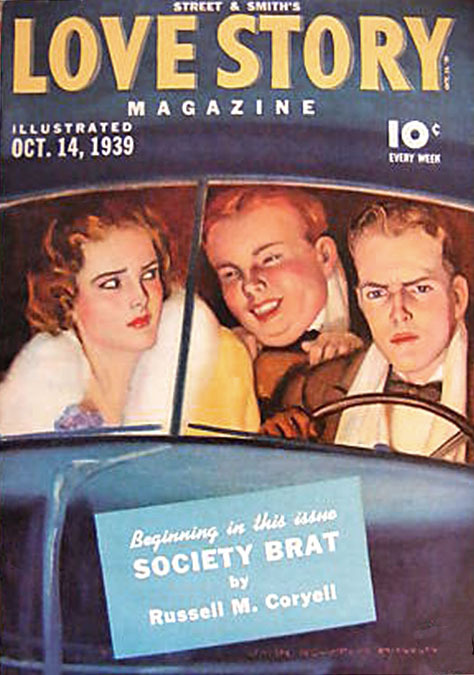 In the decade after the war, Howitt worked for Country Gentleman, Farm Life, Liberty, and The Saturday Evening Post. 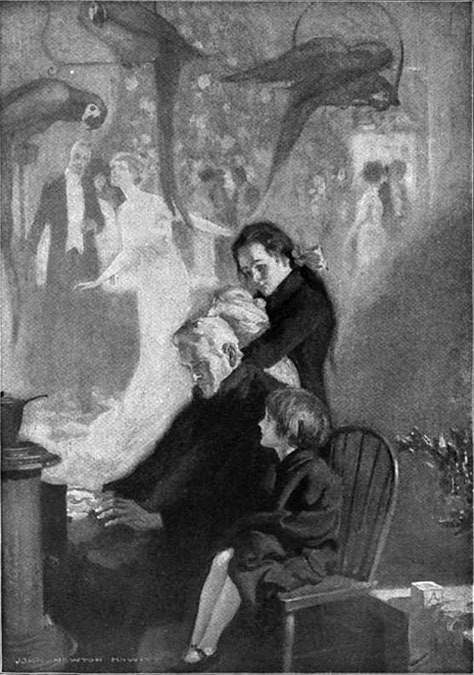 By 1930 Howitt's elderly father had died. Although Howitt was forty-five and his brother, Louis, was forty, they both still lived in their childhood home with their mother, who was seventy-two. 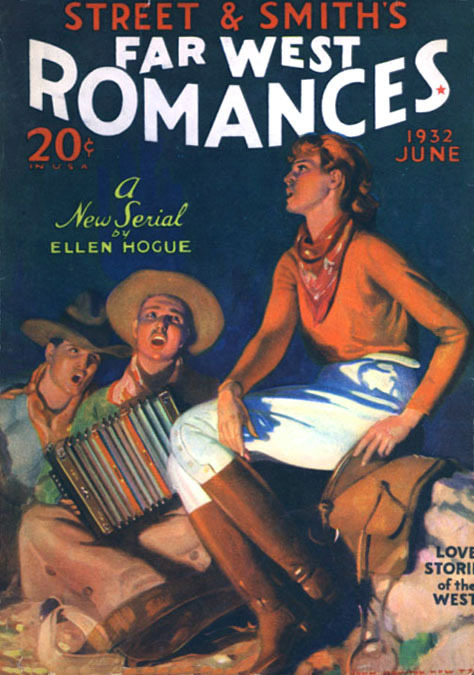 When commerce collapsed during the Great Depression, slick magazines suffered from lost advertising. 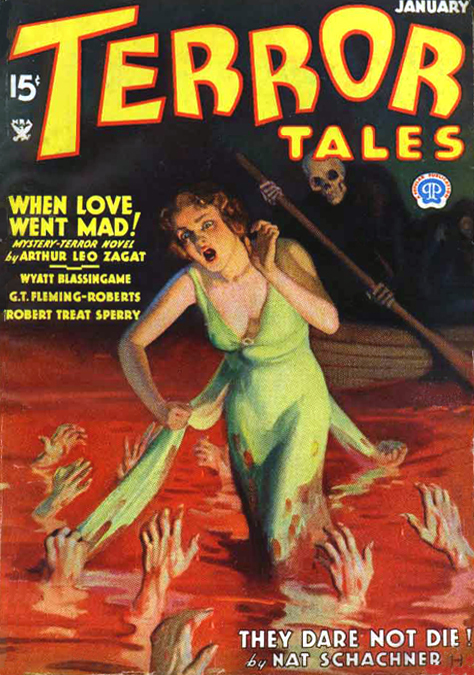 Howitt began to work for pulp magazines instead. 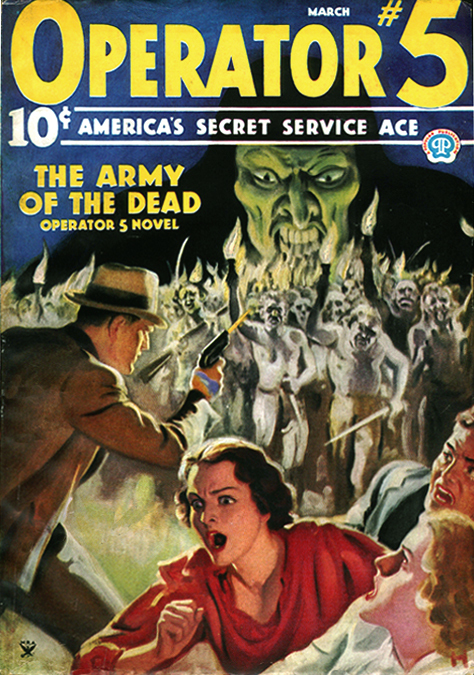 The pulps were funded by newsstand sales and were growing extremely profitable as idle workers began to read more. 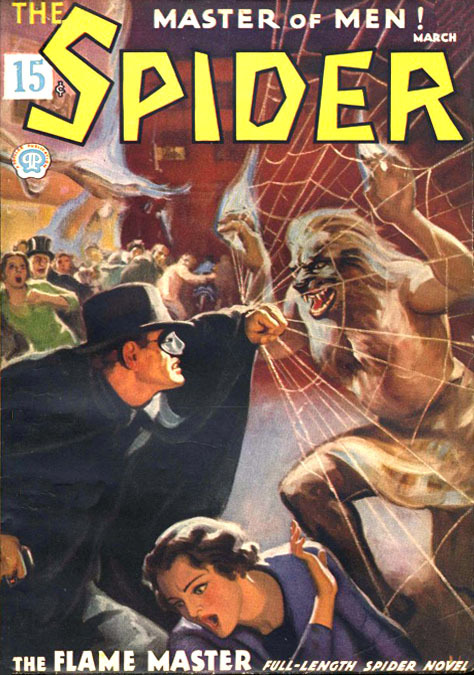 Howitt was an excellent pulp cover artist. 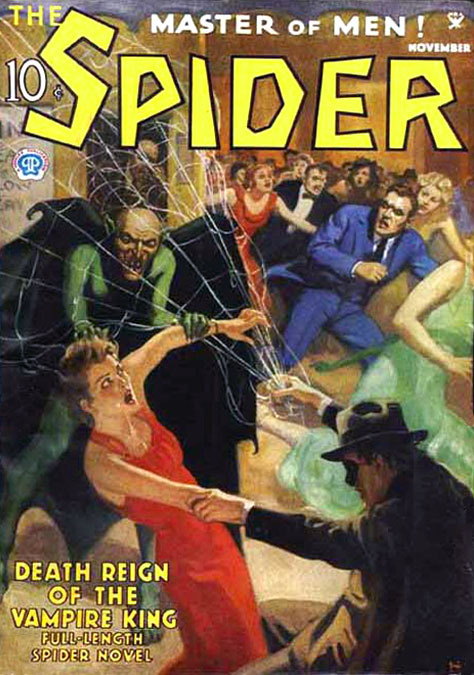 He signed his covers for Western pulps and romance pulps with his regular professional signature, "JOHN NEWTON HOWITT," but he also painted many ghastly and shocking pulp covers, and these were all signed with only his initial "H." Most pulp artists who wanted to disown the covers would conventionally leave them unsigned and uncredited. 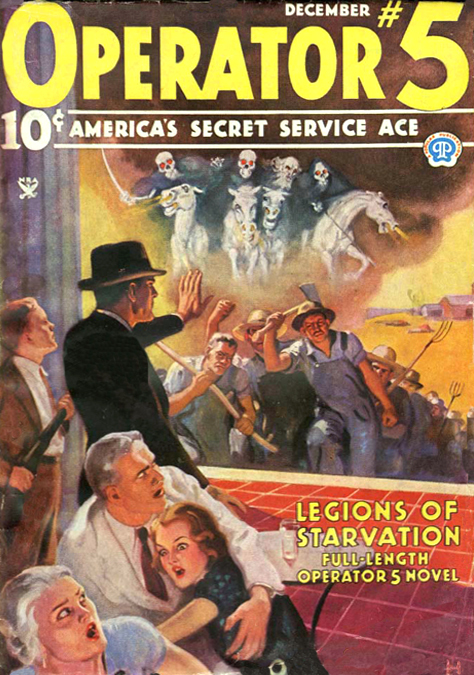 Howitt's "H" is only a modest deception, which seems to imply some ambivalent pride in even his most outrageous pulp covers. 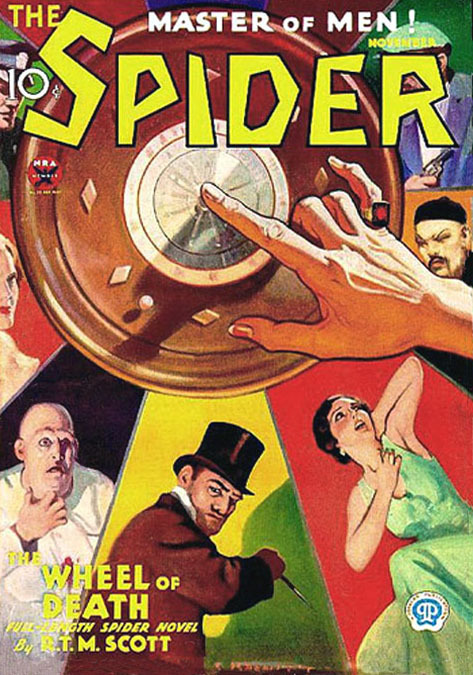 He sold freelance pulp covers to Adventure, Dime Detective, Dime Mystery, Horror Stories, Love Story, Operator 5, The Spider, Terror Tales, Top-Notch, The Whisperer, and Western Story. In 1936 Howitt started a legal battle with Street & Smith when he was charged $28.20 city sales tax on $410 paid for sixteen paintings. The case grew through appeals court to historic proportions and embroiled the entire illustration industry. The tax was finally voided when the State Supreme Court ruled that the publishing houses should be taxed and not the individual artists. 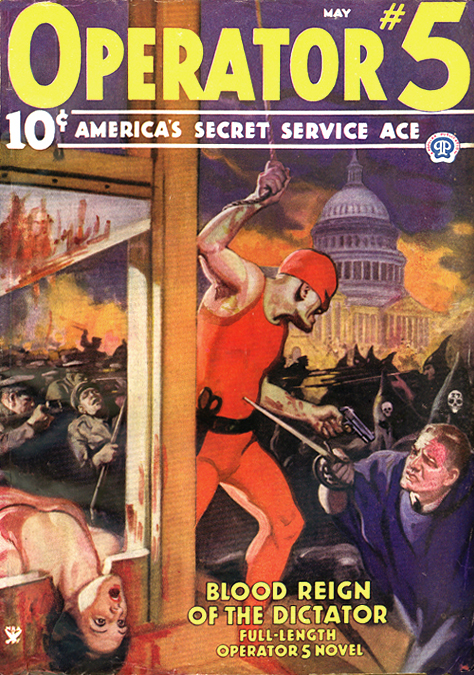 By 1939 the economy had recovered to the point that Howitt once again received ample assignments from slick magazines, such as Liberty and The Saturday Evening Post, so he stopped working for the pulps. 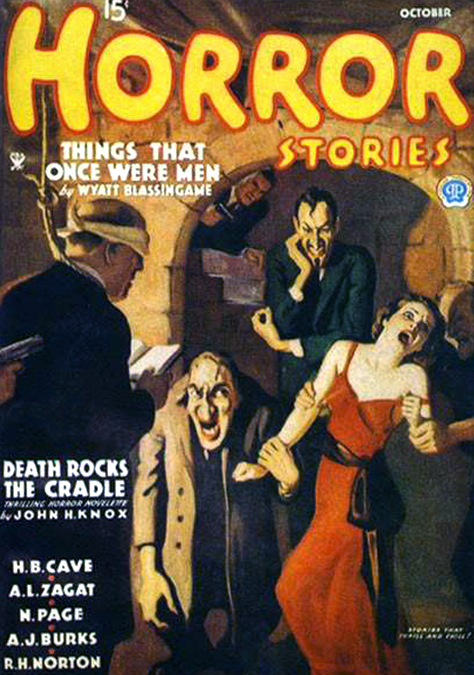 Another factor was his recent marriage to Bertha Howitt, who disapproved of scandalous pulp magazines. Howitt finally left home and moved seventy miles west to live near Bertha's family in Port Jervis, New York. They were both in their mid-fifties. They had no children. 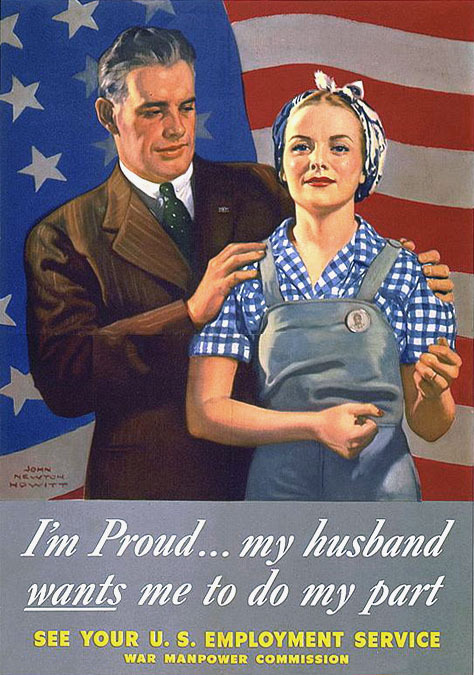 During WW2 Howitt was too old to serve, but he did contribute several important propaganda posters to the war effort. After the war he continued to work for slick magazines and advertisements. He also continued to paint landscapes. In the 1950 Annual Exhibition of the Hudson Valley Art Association his painting "The Blue Hills" won an award for the best landscape. According to the artist,"Too much emphasis is put on art fashions of the moment and there is not enough recognition of good painting. We who are not "modernists" have found that we get no recognition today in art circles unless our work is clothed in the style that is considered fashionable. It does not matter how well or how forcibly we express it; we get no attention from critics or museums or even the large exhibitions. Museum collections of American paintings will never be important as long as they only follow the latest fad in art. Painting should have a more solid basis than fashion. As long as it is not possible for an artist to paint for mass production and do good work, many painters today are quite willing to adapt their prices to the buyer's pocketbook. We artists are ready to meet the private buyer half-way. We believe that no painting stacked against the wall is fulfilling its function. We must sell to continue painting and unless we can continue, art will die, because painting is not a part-time job." 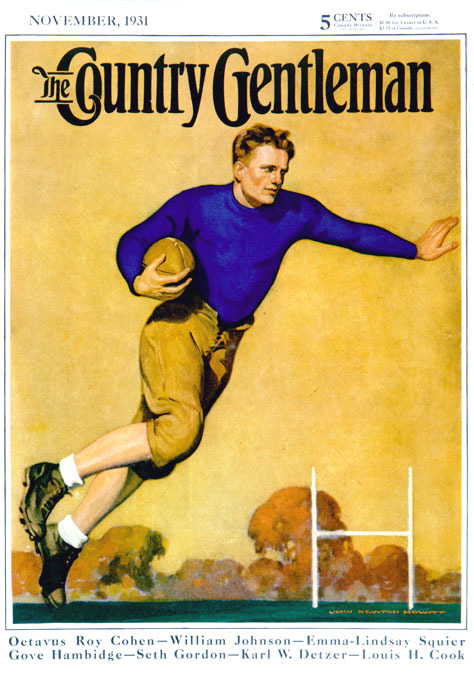 John Newton Howitt died at age 72 on January 25, 1958.